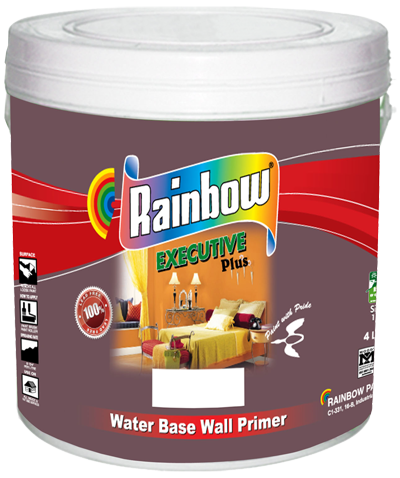 Rainbow Water Base Primer is highly washable and alkali resistant primer. This product also stops slight seepage of water & gives good penetrate properties. This is to be used as primary coat to seal and enhance durability of finishing paint. 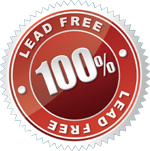 It is free from Pollution, Solvent, Lead, Toxic, and noxious. It also contains effective additives which protect from fungus for many years. Composition: Based on acrylic emulsion, pigment & selected extenders.